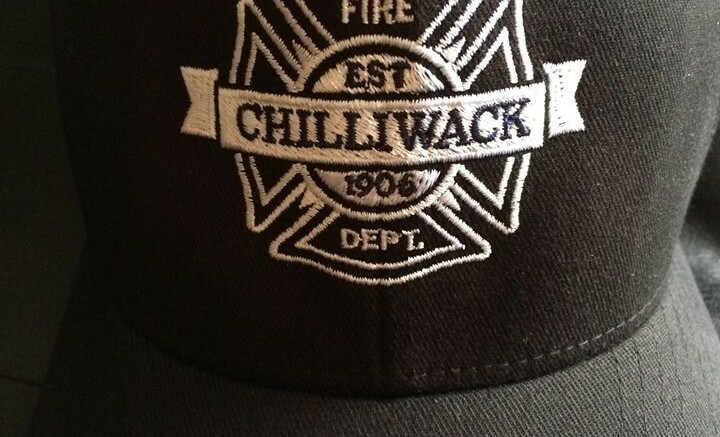 Chilliwack – On Friday (March 31, 2017 at approximately 8:00pm) the Chilliwack Fire Department was dispatched to a reported structure fire located in the 8500 block of McCutcheon Ave. There were people home at the time of the fire. 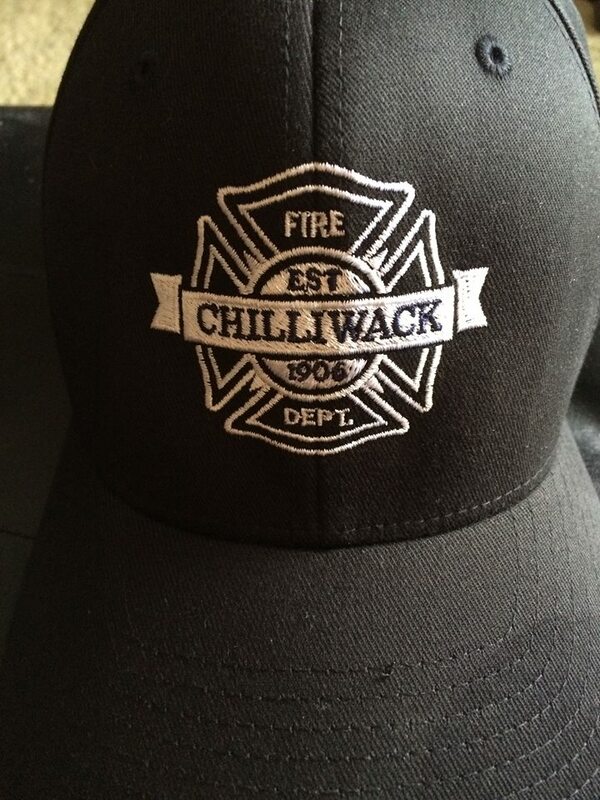 An occupant in the main floor laundry room was alerted by the activation of the smoke alarm to a fire in the bedroom. The occupants quickly evacuated the home and called 911.
attack and quickly brought the fire under control. The home suffered fire and smoke damage to the interior of the structure, and no one was hurt. warning of a fire, giving people additional escape time. 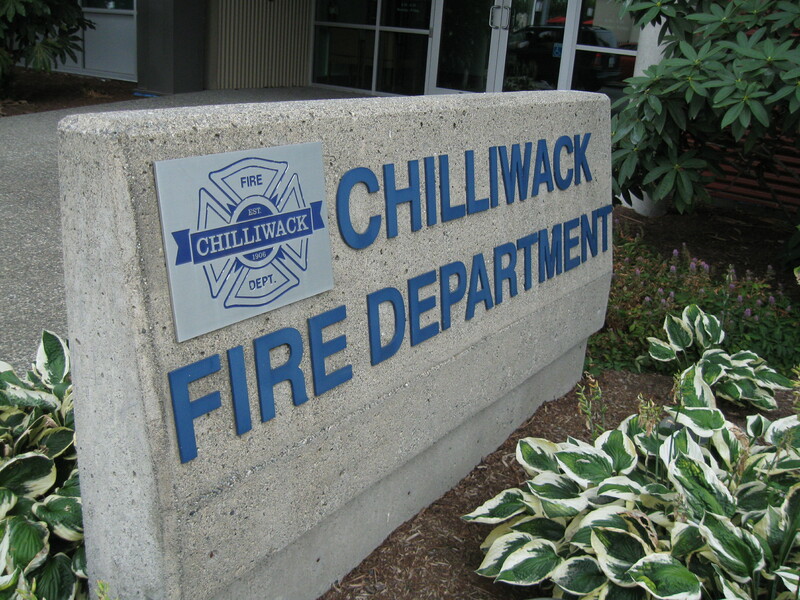 Be the first to comment on "Chilliwack Fire – Smoke Alarm Saved Lives"